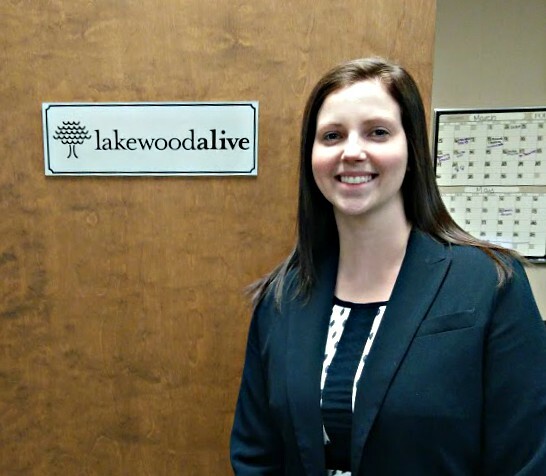 LakewoodAlive is excited to welcome Marissa Bozak to our staff to serve as Event & Volunteer Coordinator. In this role Marissa will assist with orchestrating LakewoodAlive’s diverse slate of community events and help organize volunteers for housing projects undertaken by our Housing Outreach Department. Marissa comes to LakewoodAlive from Notre Dame College, where she served as Associate Director of Admissions & Advising, working with adult, graduate and online students. She previously earned both a bachelor’s degree in Speech Therapy and a master’s degree in Higher Education Administration from Baldwin Wallace University. Having discovered LakewoodAlive through attending the Lakewood Chocolate Walk, Marissa quickly grew to appreciate our community-centered nonprofit organization. She volunteered during the Lumberjack Bash and looks forward to playing a key role with each of LakewoodAlive’s upcoming community events, though she is most excited for the 10th Annual Spooky Pooch Parade on October 21st. Marissa currently lives with her husband, Jeremy, and their Yorkshire Terrier, Ziggy. In her spare time she enjoys Disney, crafting and family time, as well as volunteering for the Make-A-Wish Foundation.